There is an earnings cap known as the “Upper Level of Qualifying Earnings“, above which pension contributions are not payable under the general Auto Enrolment legislation (some pensions schemes may have been adapted to eliminate this). 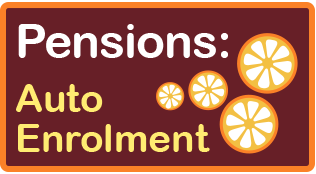 Staging Dates for Auto Enrolment have all passed. 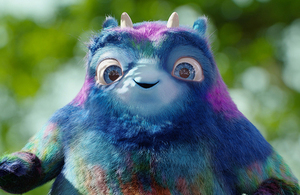 New Employers now have immediate Auto Enrolment Duties from day one of their first Employee starting work (although a postponement period of up to 3 months from that date can still be applied). Sole Directors running Limited Companies do not have to Auto Enrol themselves into a pension scheme, but must still inform the Pensions Regulator that they are not an Employer and review the situation immediately should they take on staff.